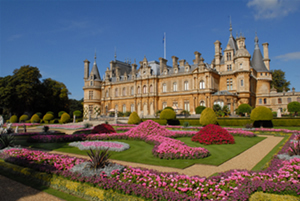 Waddesdon is a magnificent French Renaissance-style château housing the Rothschild Collection of art treasures. 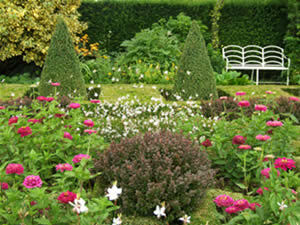 The garden is renowned for its seasonal displays, colourful shrubs and mature trees. There is a fully-stocked Rococo-style aviary, a superb cellar of wines, licensed restaurants, gift and wine shops. 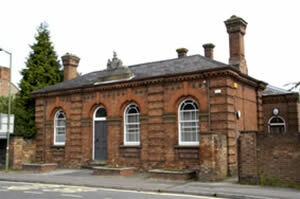 Events are organised throughout the year. Waterperry Gardens – eight acres of beautifully landscaped ornamental gardens, a quality plant centre housed in our Victorian walled garden, Art Gallery, Museum of Rural Life and Teashop offering home-baked lunches and some of the best cakes in the county! Join us for one of our wonderful annual events or sign up for our inspirational Arts, Crafts and Gardening courses.